Experience the luxury of an official NBA Licensed courtside seat right at the comfort of your own home! 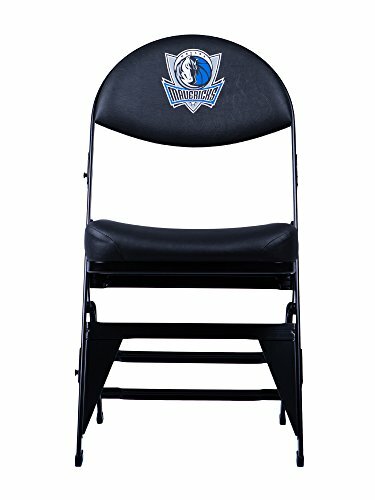 For the first time ever, own the seats that are used by the NBA in different arenas. Each seat supports a unique patented X-frame technology with stabilization technology. Built to last with an 18-gauge galvanized steel frame that can support up to 750 pounds. It's not just any seat, it's a spec eat. If you have any questions about this product by Spec Seats, contact us by completing and submitting the form below. If you are looking for a specif part number, please include it with your message.